Come together and join us on May 17th at Indian River Club for the Sindicato Cup. Each golfer will receive a box of Sindicato Corojo, or Maduro, and a triple torch lighter valued at $200.00. 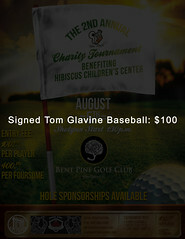 Proceeds from the tournament directly support the mission of Hibiscus Children’s Center and its efforts to improve the lives of abused, abandoned and neglected youth. Give us a call at (772)562-5556 to register! Smoke Inn Cigars along with Drew Estate are hosting their 4th Annual Charity Golf Tournament to benefit Hibiscus Children’s Center. Grab your golf clubs and join us on Friday, July 27th at Bent Pine Golf Club for an afternoon of cigars, golf and friendly competition. Registration begins at 11:30am, followed by a 1:15pm shotgun start. 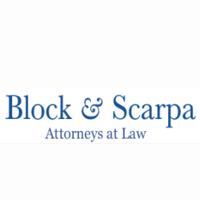 The entry fee is $125.00 per player, or $500.00 per foursome. Smoke Inn Cigars along with Drew Estate are hosting their 3rd Annual Charity Golf Tournament to benefit Hibiscus Children’s Center. Grab your golf clubs and join us on Friday, August 11th at Bent Pine Golf Club for an afternoon of cigars, golf and friendly competition. Registration begins at 12:00pm, followed by a 1:30pm shotgun start. 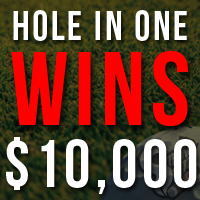 The entry fee is $100.00 per player, or $400.00 per foursome. Smoke Inn Cigars along with E.P. 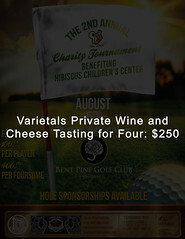 Carrillo are hosting the 1st Annual Charity Golf Tournament to benefit Hibiscus Children’s Center. 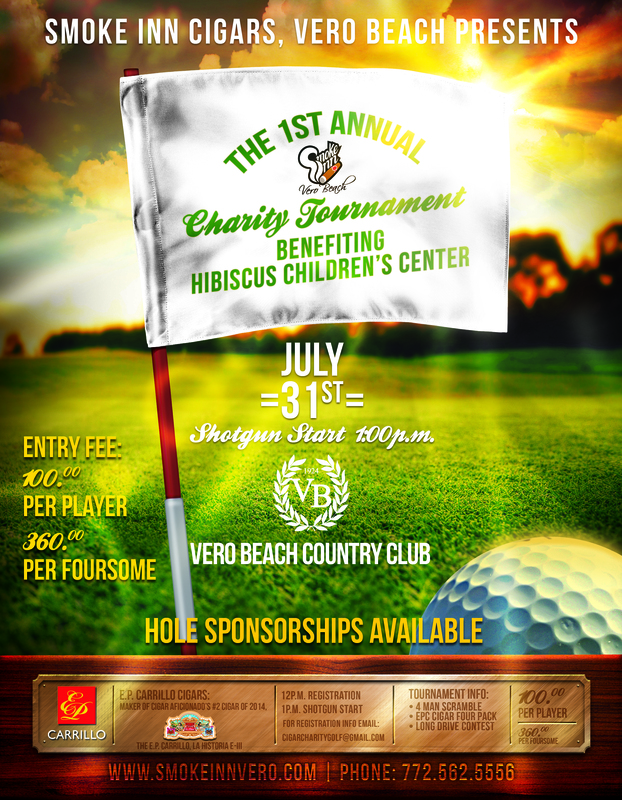 Grab your golf clubs and join us on Friday, July 31st at Vero Beach Country Club for an afternoon of cigars, golf and friendly competition. Registration begins at 12:00pm, followed by a 1:00pm shotgun start. 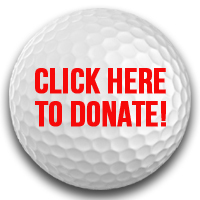 The entry fee is $100.00 per player, or $360.00 per foursome. Enter your email address to follow Vero Cigars & Golf and receive notifications of new posts by email.